Soulful: The art of not backscratching! The art of not backscratching! I have so many thoughts going in my mind these days but I could hardly gather enough energy to pen them down here. May be it is because I am enjoying my completely settled-at-home-House-wife avatar these days (Only god knows how long that will last :P) or may be it's just that I am being lazy :P :P Nevertheless here I am again with thoughts fueled by some recent experiences that forced me to think how truthful and how honest are we in our life and how far we can go if we try to be completely honest to our real feelings? The dichotomy between the real feelings and the artificial behavior that people display while responding to the real world situation is something that I have never really understood since the day I have come to my senses. That probably, explains the silent me look that people often discover about myself when they meet me in person. I prefer keeping quiet most of the times as I try to understand what exactly is going on around me. How much of it is superficial and how much meaningful! And you can blame it on my self-diagnosed problem of dyslexia, that I have now come to partially understand how this big world actually functions. That probably explains why I haven't been able to achieve what I could have given the various opportunities lord almighty have showered upon me at every turn in my life. It also explains why I find solace in running away from people, situations and most remarkably SUCCESS! The secret that I have recently discovered is this: a lot of people like each other and help each other to find a way to success is because people scratch each others back! 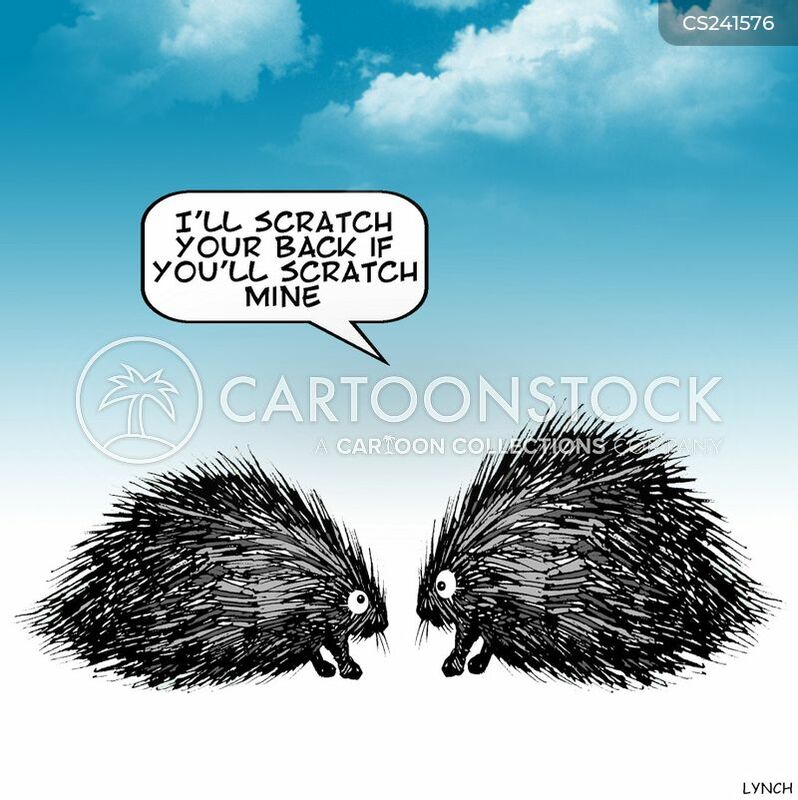 I am scratching yours so that you scratch mine in return. There, I have said it. Yup, that's exactly me saying that. And it's not that I don't believe in hard work and talent. In fact, anyone who has realized his true potential is actually content in himself, if not successful. Such person doesn't need to participate in the 'scratching activity' as eventually they reach the position where they truly belong. But the commercial success and by commercial I mean the one someone achieve by participating in the race (oh yes, I absolutely mean the rat race!) comes only by scratching each others back! Look around you, it's happening every where and we have become so much accustomed to it being a part of our day to day dealings that we no more can identify it separately. On social media (yes, facebook, twitter, insta, blogging everywhere), in our offices, within our communities every where the mediocre knows if he butter the behind of others, he would be liked in return. And the ones who don't do it are disliked, and thrown into oblivion no matter how truthful they are. Principles don't matter, they are looked down upon as a sign of weakness! The new fashion on the block is to find the shade of grey in good and portray the evil as victim of prejudice. Till now, I would feel enraged when thrown into such oblivion. Often questioning, why I am not appreciated as myself? For according to me I was doing everything right. I would compliment something there and then as soon as I would notice its remark-ability. I would never shy away in appreciating a genuine goodness and believe me, when your compliments are genuine, straight from your heart, people even if they are very successful ones, they tend to remember you. But that's where I was wrong in the commercial world. 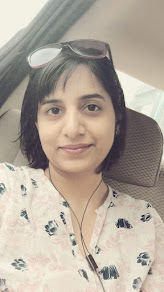 Where I would not shy away from showering genuine praise to talents, I had absolutely no idea that my silence at other, regular times proved disastrous in the mediocre world. People there would punish me by simply ignoring me and some times, even humiliating me (yes, happens sundry times). Where as similar people would form lasting relations among themselves by throwing random compliments and faking friendships. That's the way the world runs. And that explains why I have just handful of people as friends, though they are true to me and love me to the core, but still, majority of time why I have to struggle to make friends. I have been upset about this in past many times. Why I have hard time mingling with people? Why people just ignore my presence as if I don't exist? I would ask and go berserk questioning my personality, my being till it dawned upon me that I lack the key ingredient to the basic skill of communication - faking conversations! And now even after knowing about it and knowing how important it is for the world to function (though I am doubtful whether that world can be called as perfect! ), I know I can't do it. Even if I try, I can't. And if by any chance I did, I failed miserably. It's just not there in my DNA. Hence, I end up in a strange world which most introverts can identify with. But you know what? This world of mine is not bad either. A bit lonely most of the times, but it has its share of some very warm moments and relationships. At least I know for sure all the times, that people talking with me, howsoever fake they may be as a person before others, but before me he or she cannot or rather would not fake. I may not be an entertainer in a party, people might not want to stay with me during celebrations, but they know I would listen and not judge when they are in a somber mood. That they know if there is one place where they can bare their soul without any hesitation, it's right in my company. And that's my friend, is the biggest reward of giving only true compliments and not backscratching.